Chinese OEMs have been on a rise in recent times with several names leaving their mark not just in the Asian region but also globally. One such name is Xiaomi which has time and again launched some amazing looking devices that not only pack a punch as far as pricing is concerned, the devices also offer impressive specs. The latest addition to its long list of devices is the recently announced Xiaomi Redmi Note 4 which is the successor to last years Redmi Note 3. Just like its predecessor, the Note 4 also features a full metal uni-body design and comes in two variants. 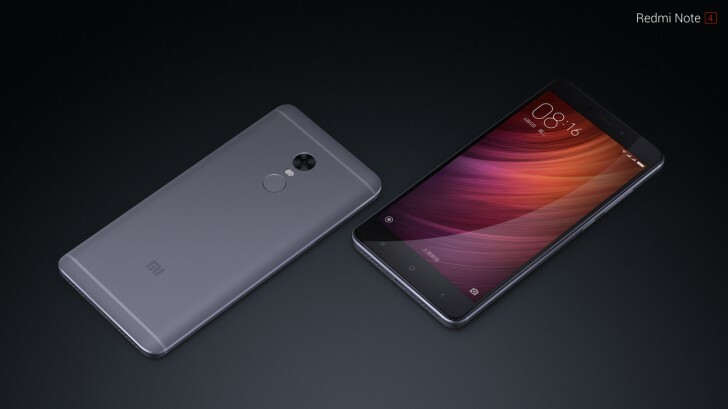 The 2GB/16GB variant of the Redmi Note 4 will cost $135, with the 3GB/64GB variant priced at $180. As far as the specs are concerned, the Note 4 sports a 5.5-inch Full HD display, a Media Tek Helio X20 processor, a 13MP rear-facing camera, a 5MP front-facing camera, 2GB/3GB RAM, 16/64GB onboard storage, a massive 4,100mAh battery, USB Type-C connectivity, fingerprint scanner and runs on Android 6.0 Marshmallow. For a device priced at just under $200, the Xiaomi Redmi Note 4 is definitely worth a look especially if you are in the market for a new budget phone without burning a huge hole in your wallets. 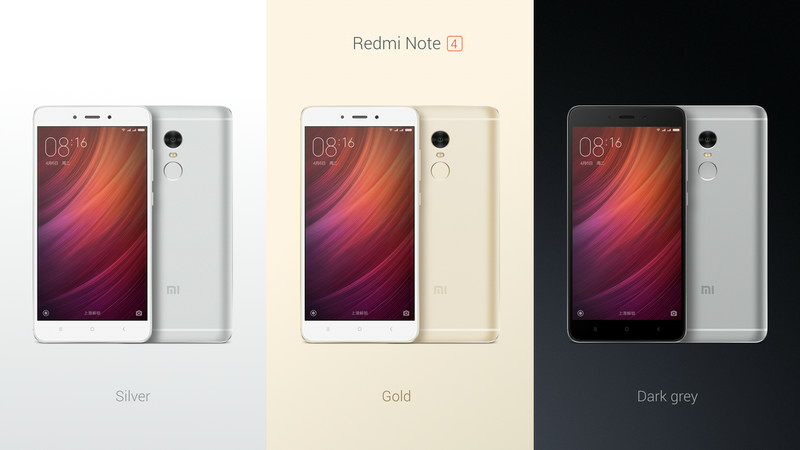 The Redmi Note 4 is available in three color variants: Silver, Gold and Dark Grey and will go on sale starting from today in China and can be ordered directly from Xiaomi’s website. Availability for other regions is yet to be officially announced in the weeks to come so we’ll be keeping you guys informed. Cheers! The 2016 Flagship Killer – One Plus 2 is Official!